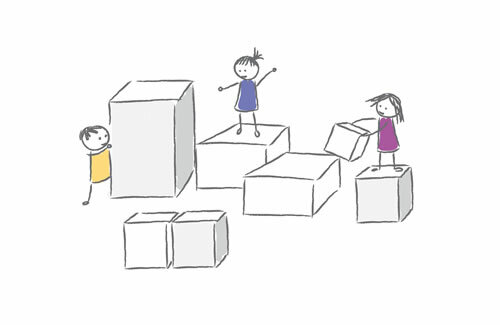 Aistear is the Early Childhood Curriculum Framework, developed by the National Council for Curriculum and Assessment. High quality early years education has been shown to have positive benefits for children’s learning and development. “I’ve gained a lot of knowledge about Aistear and how it relates to our day to day activities. All the children are much more involved and the parents are more interested in individual learning portfolios. I use smaller groups and use the camera more to capture the children’s learning and development”.